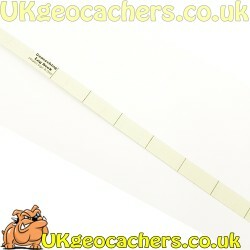 You will find here all of our Trackable Items. 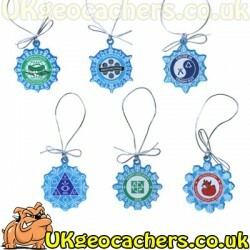 together with our range of custom trackables to give you a great choice. 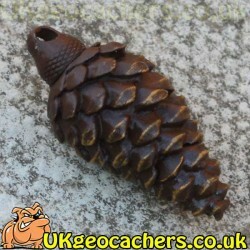 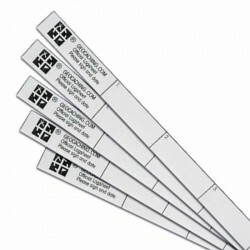 All of these items can be tracked on geocaching.com! 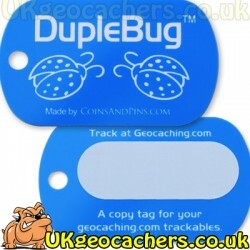 Trackables There are 46 products. 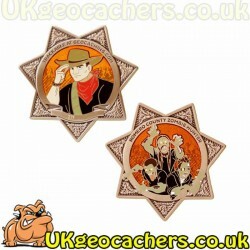 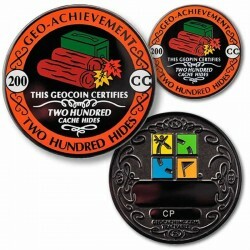 Geocoins are lots of fun to collect or to release into the wild. 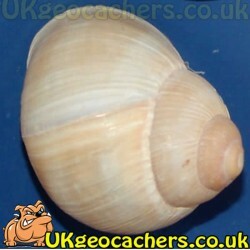 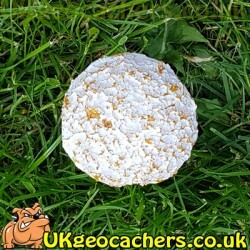 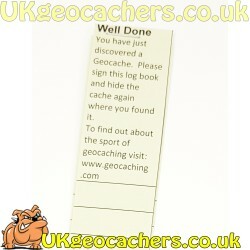 introduce it to other geocachers when out and about. 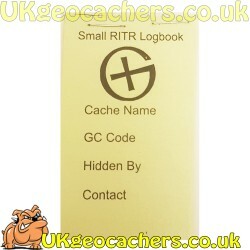 You can also dip it into caches as you log them to record your own mileage! 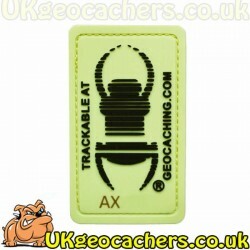 Travel Bugs are the original trackable items and still firm favourites to this day. 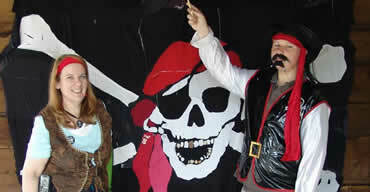 choose from. 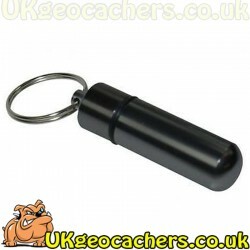 Grab one to release into the wild. 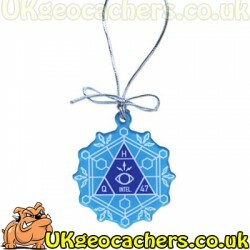 some of which even glow in the dark. 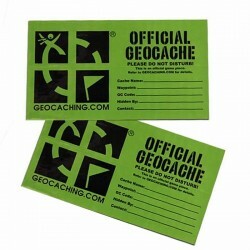 Deck the halls with boughs of Geocaching! 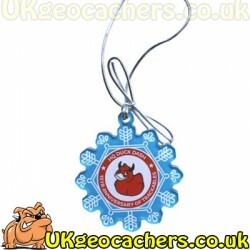 The 2016 series of acrylic snowflake ornaments celebrate some of the many Geocaching highlights this year. 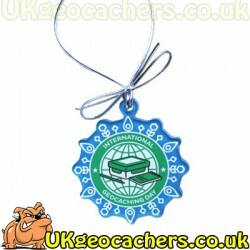 You can hang them on your tree or send them out to decorate the world, one geocache at a time! 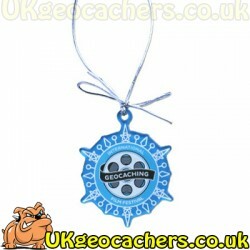 Deck the halls with boughs of Geocaching! 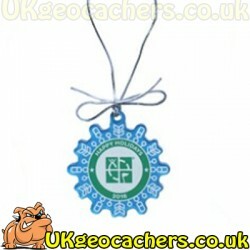 The 2016 series of acrylic snowflake ornaments celebrate some of the many Geocaching highlights this year. 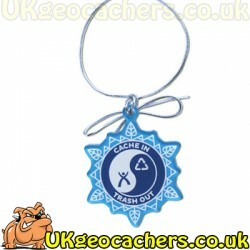 You can hang them on your tree or send them out to decorate the world, one geocache at a time! 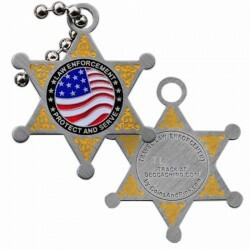 This set includes all 6 of the 2016 Trackable Holiday Ornaments! 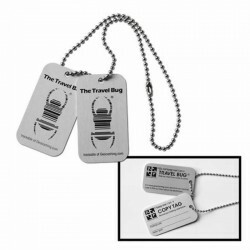 A Geocaching Travel Bug® is a unique tracking tag that you can attach to items and give them goals for others to try and complete! 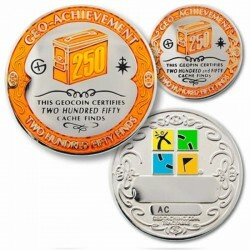 Each Geocaching Travel Bug® gets its own page on geocaching.com where you can track its progress as it passes on from person to person or cache to cache.